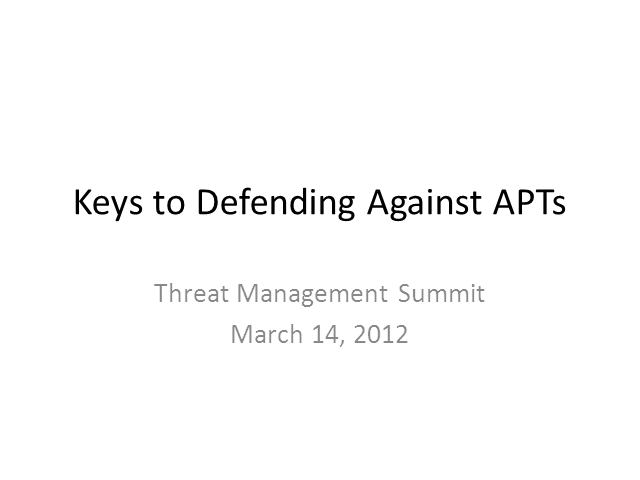 - What are advanced adversaries targeting? - What are the most commonly exploited vulnerabilities? - Which threats do organizations need to focus on? - Where should organizations focus their security spending? What is the value statement and why is it important?